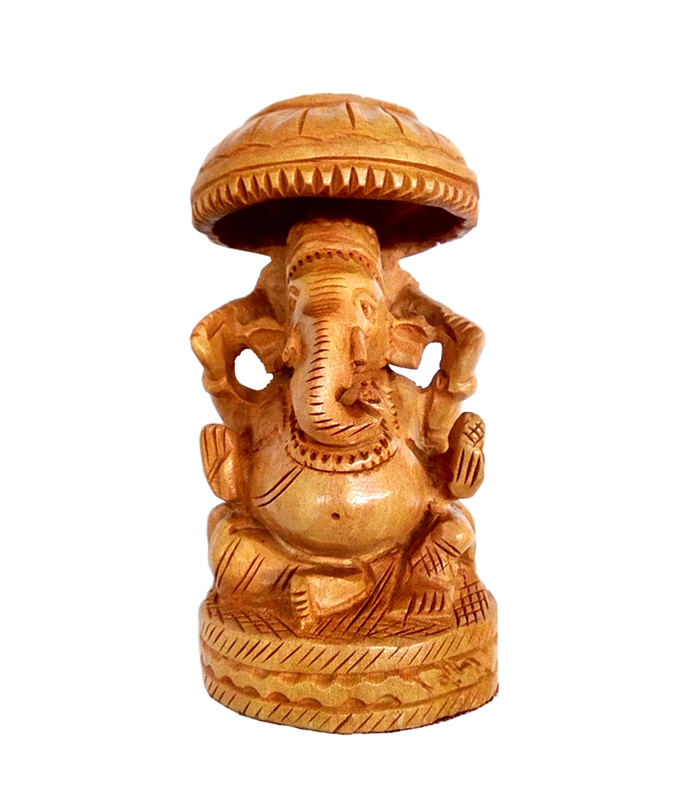 Kriti Creations wooden idol of Lord ganesha is made by good quality wooden. It has well shapped and hand designed look. Ganesha Chhatra on top There is too many people like lord ganeshs cause he is god for happyness and wellness.